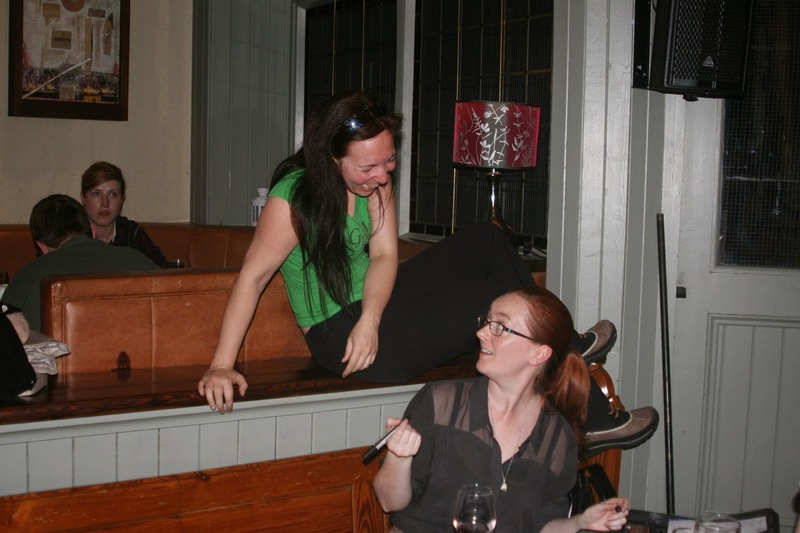 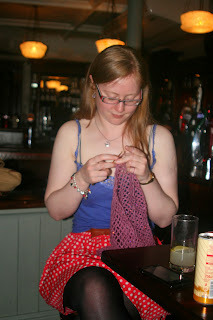 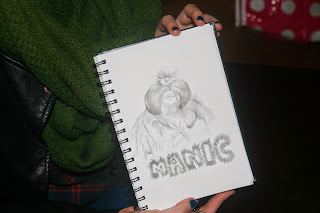 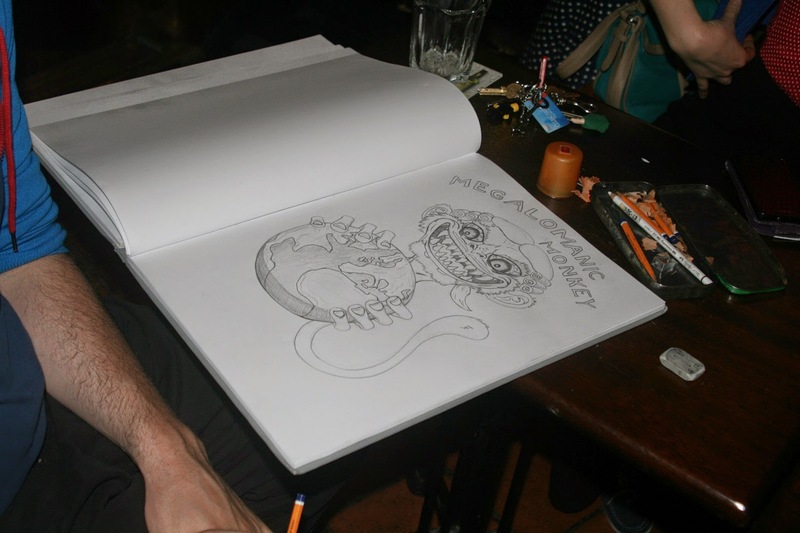 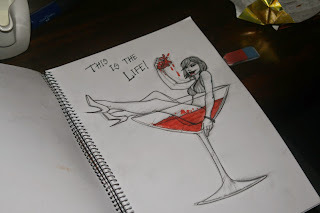 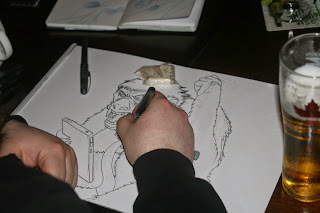 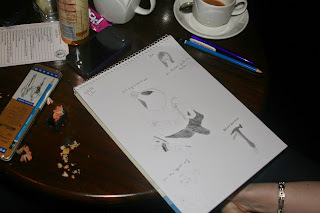 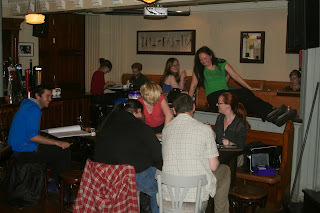 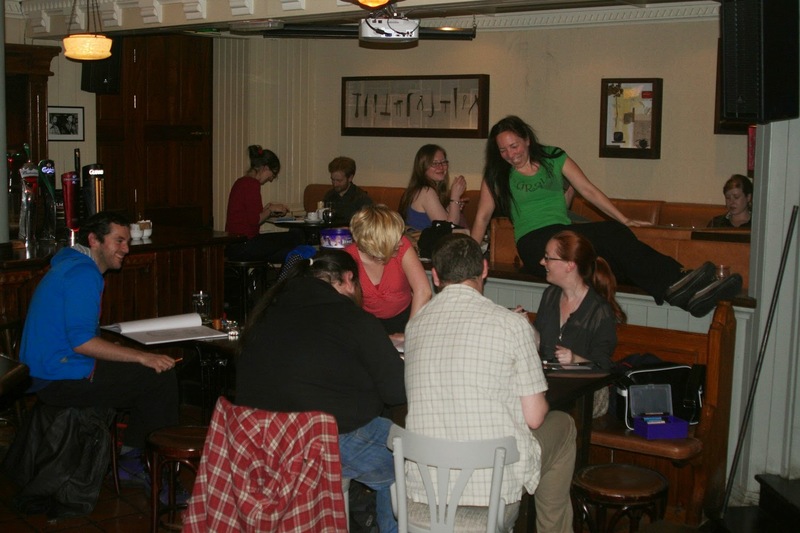 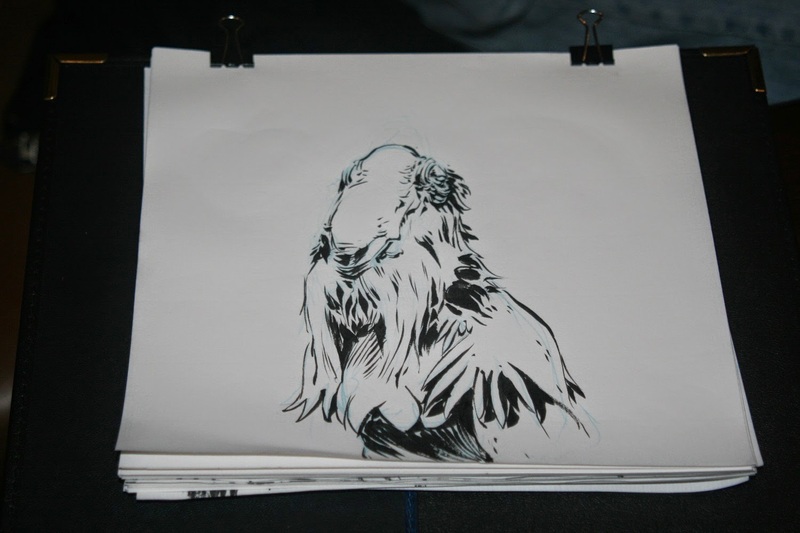 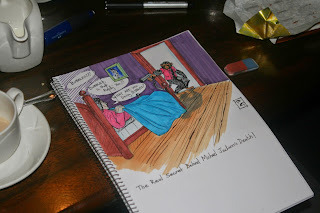 Galway Pub Scrawl: 30 Day Drawing Challenge JUN 2014 - Just another Manic Monkey AND Pub Scrawl #112! 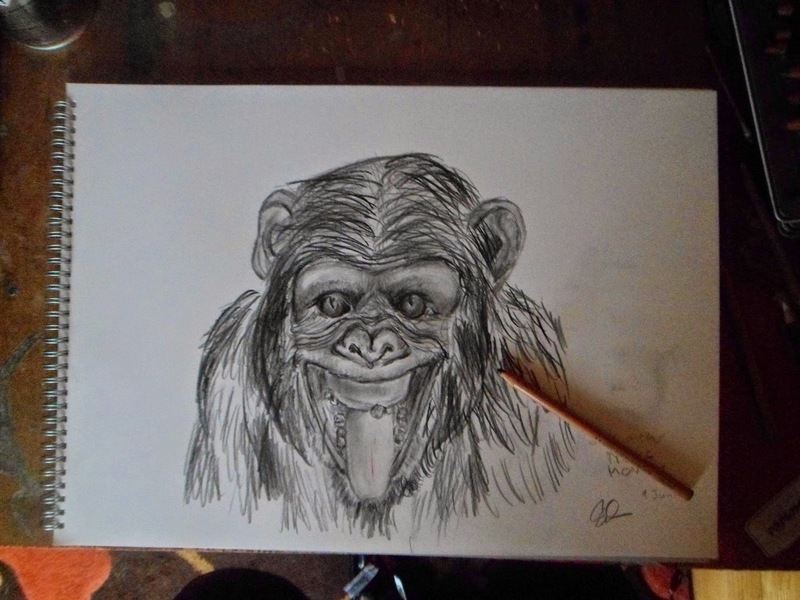 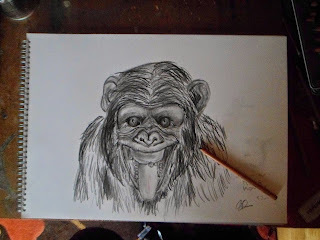 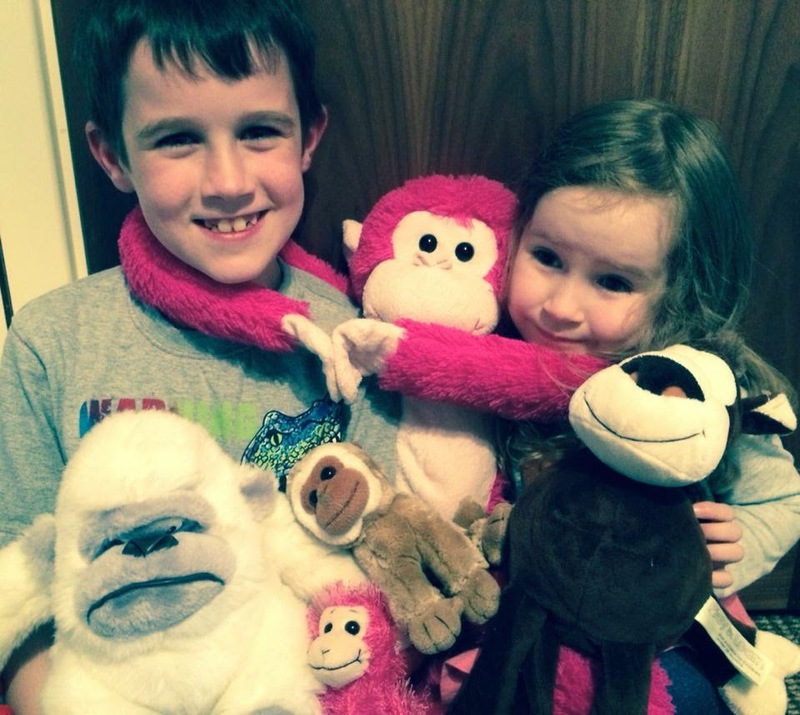 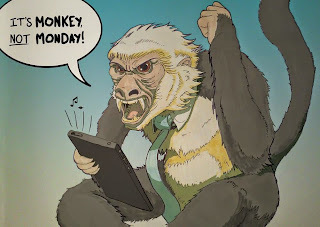 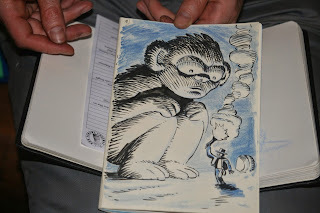 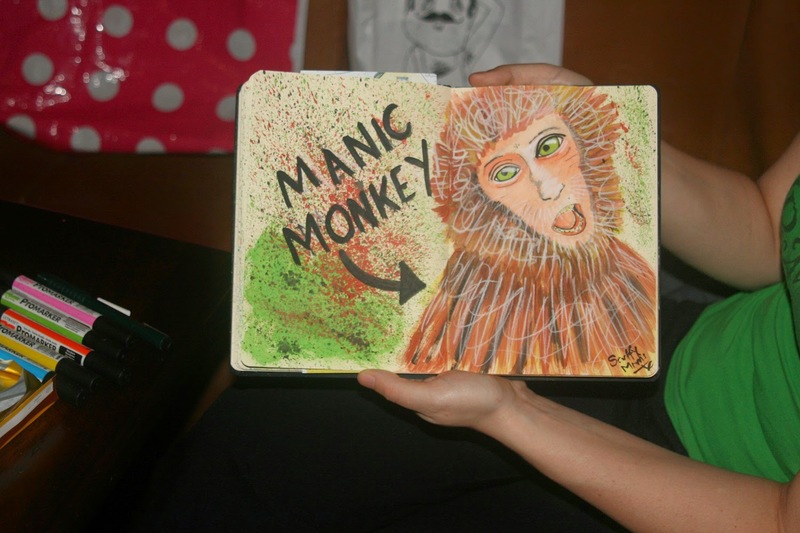 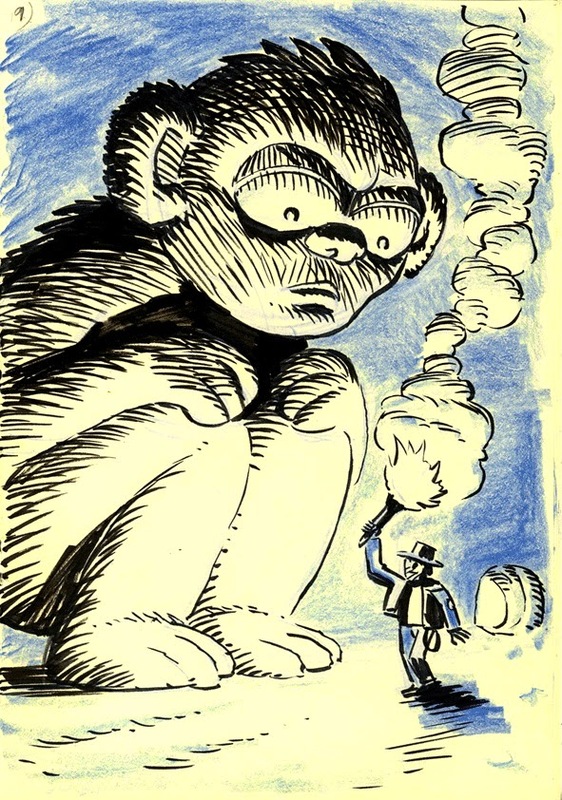 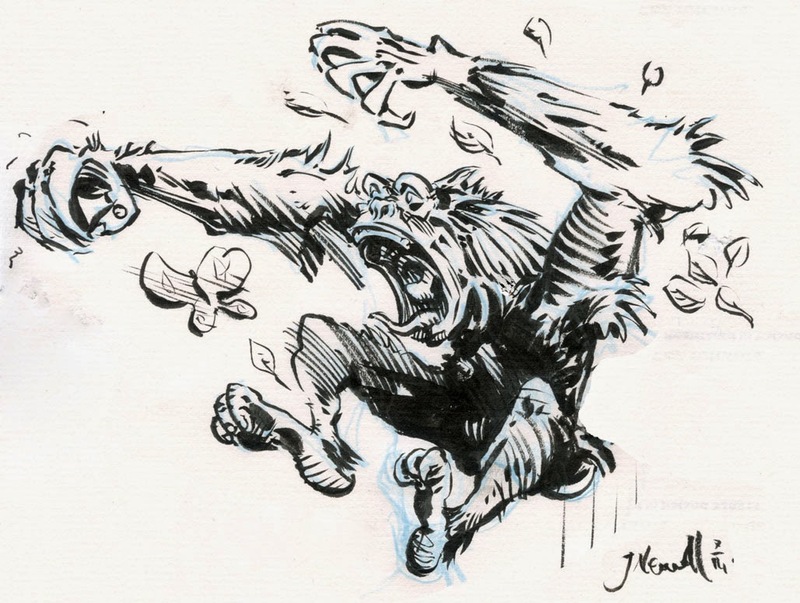 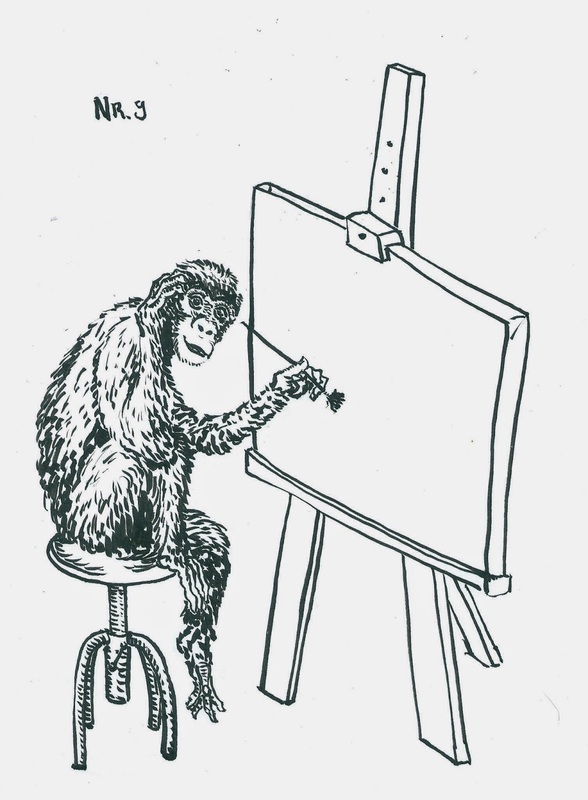 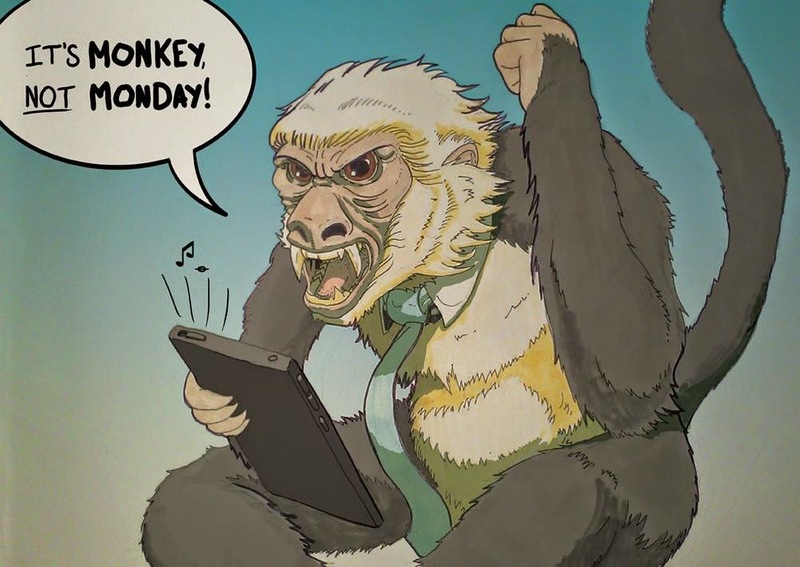 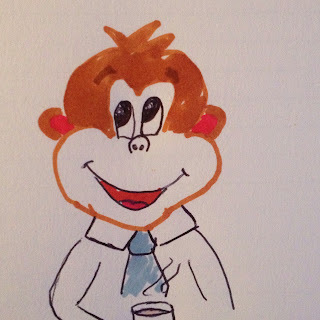 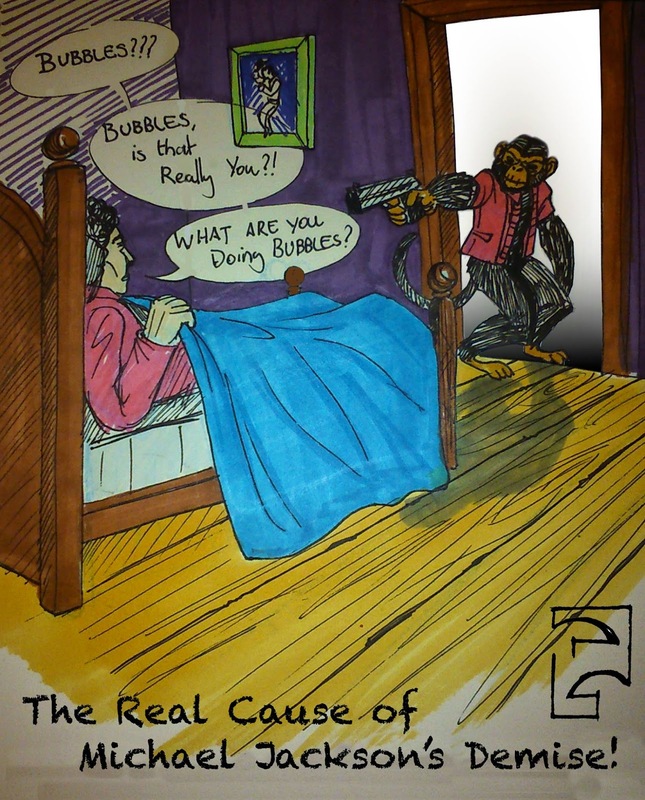 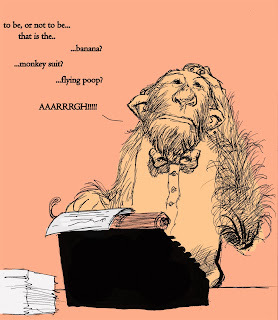 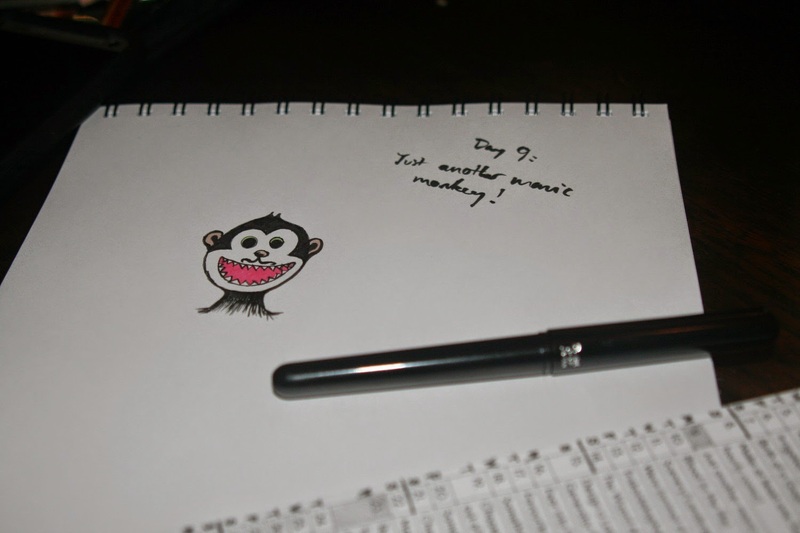 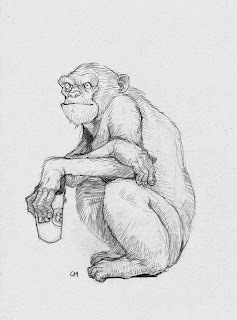 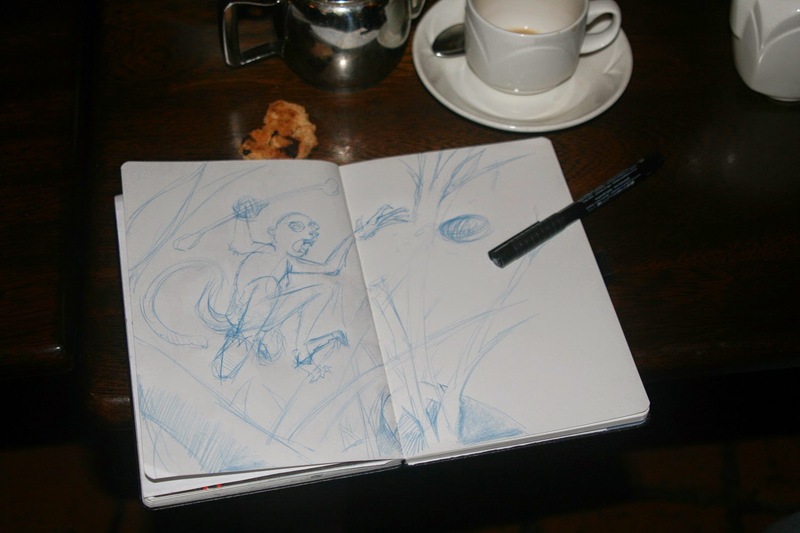 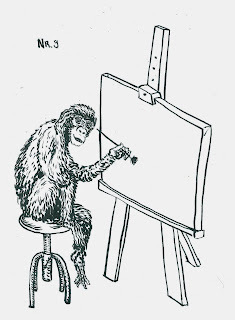 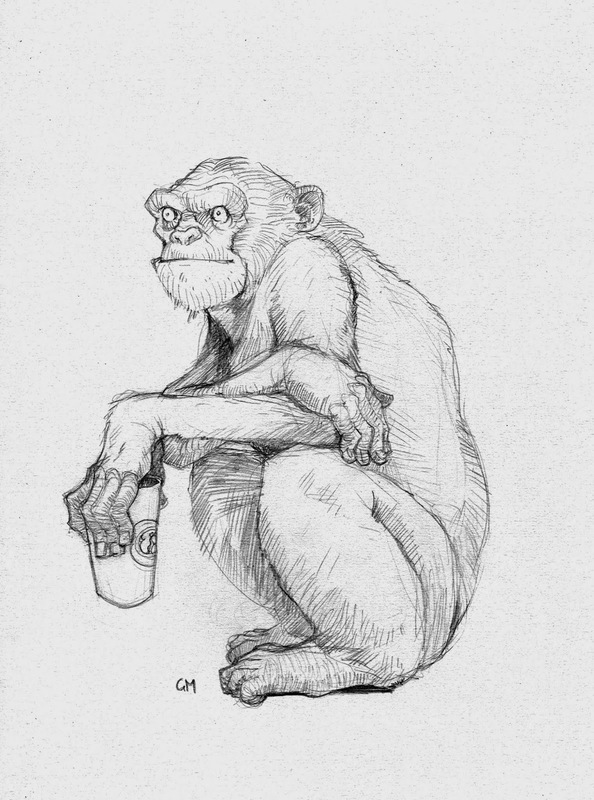 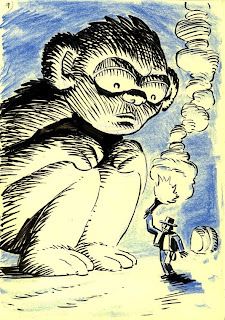 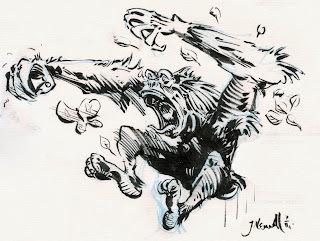 30 Day Drawing Challenge JUN 2014 - Just another Manic Monkey AND Pub Scrawl #112! You can find the complete list of 30 Day Drawing Challenge Topics here. 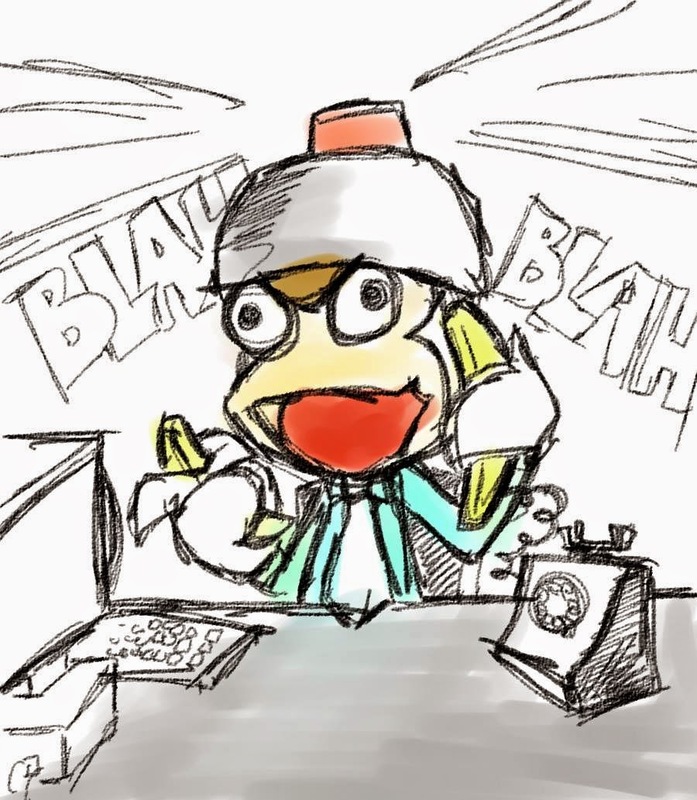 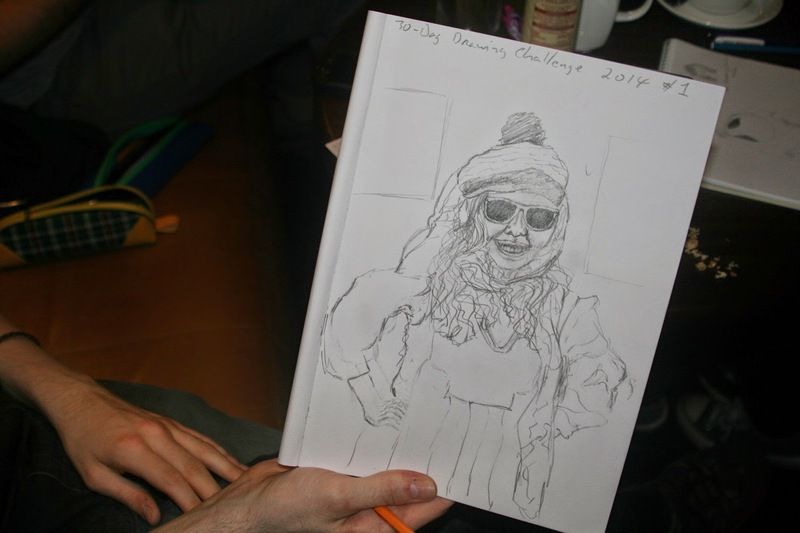 If you've been enjoying the drawing challenge, you might share a link to the blog on your social networks! Thanks everybody.